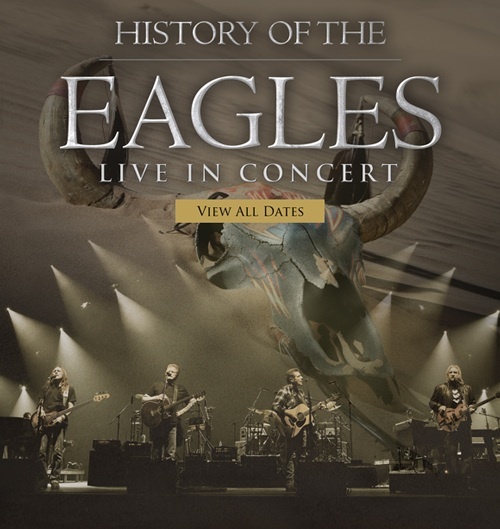 The Eagles have announced eight additional concerts beginning Friday, September 6 in Vancouver, British Columbia, for the iconic band’s “History of the Eagles” tour, which kicks off on July 6 in Louisville, Kentucky. Visit the Tour page for a full list of dates and on sale info. Now on DVD, Blu-Ray and as a Limited Edition Super Deluxe Box Set.